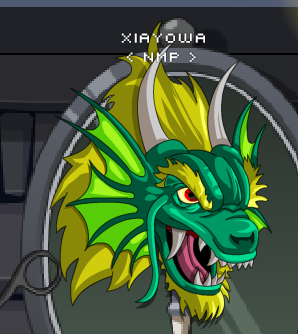 Description: there is nothing more teriiying than a dragon staring you in the face. this helm has all that intimdation built into eyes of ancient wisdom. stare into an enemy's eyes today and watch them and run away, giving you the opportunity for the perfect chase. Thanks to GustavoKnach, Kamikaze_allstar45 and Xia.